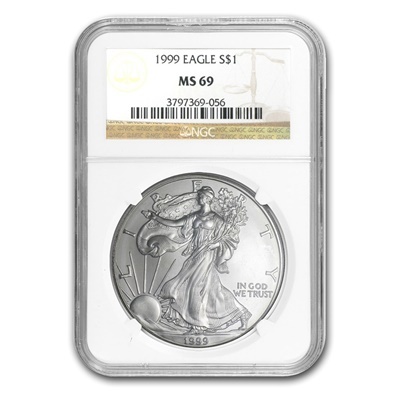 Released in 1986, the American Silver Eagle coins are considered one of the most beautiful U.S. Silver coins ever minted. 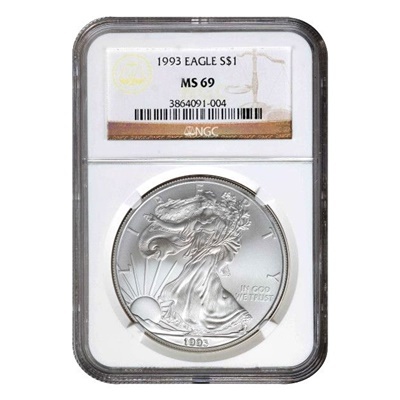 The American Silver Eagle is also the world’s only 1oz Silver bullion coin with weight, content and purity guaranteed by the government of the United States. 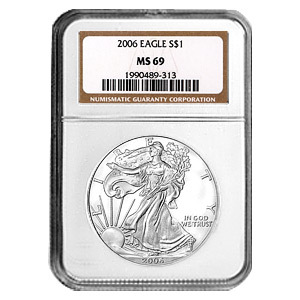 Coin grading is determined on a 70 point scale, with 1 being the lowest grade and 70 being the highest. 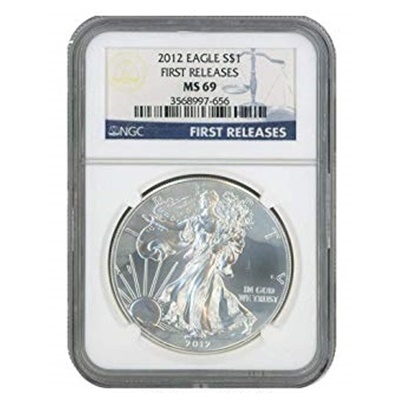 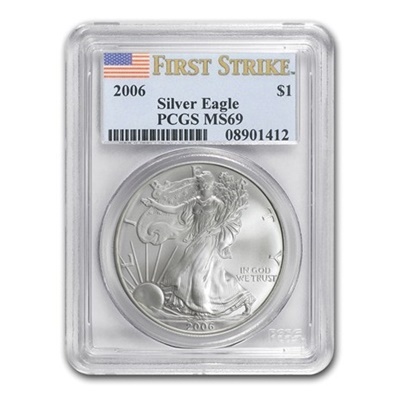 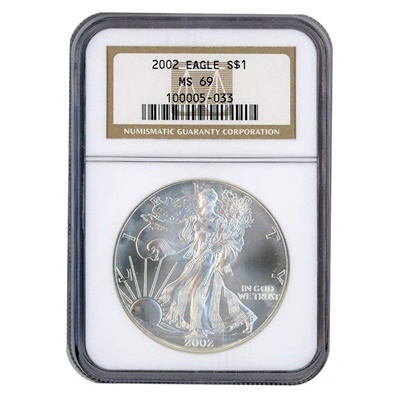 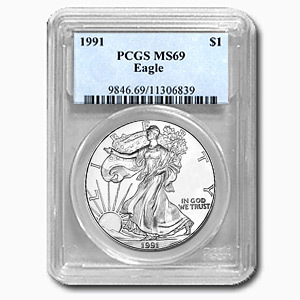 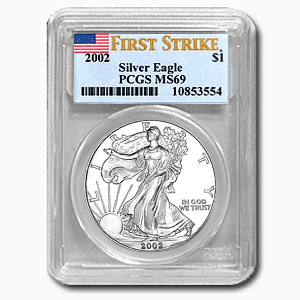 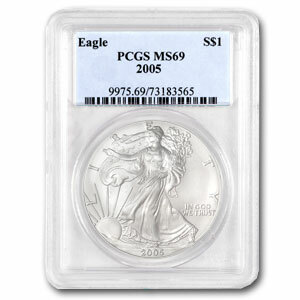 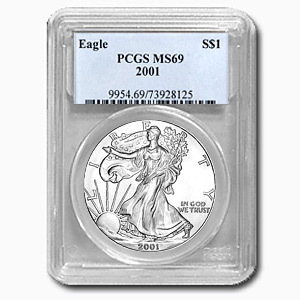 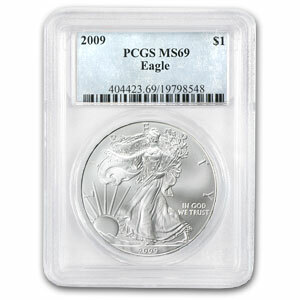 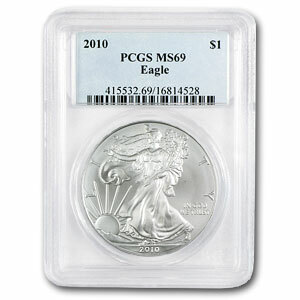 For uncirculated or bullion Silver Eagles the highest grades awarded are PCGS MS70 and NGC MS 70. 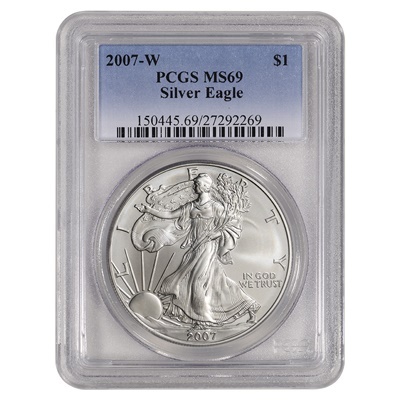 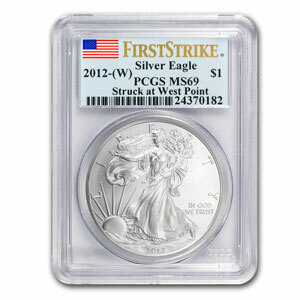 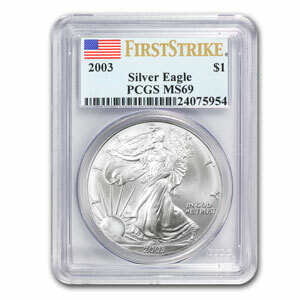 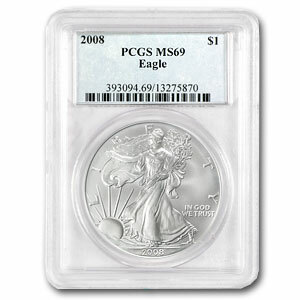 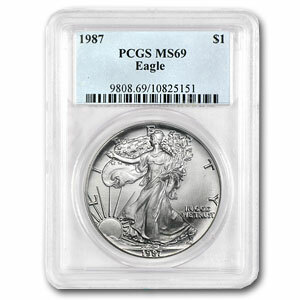 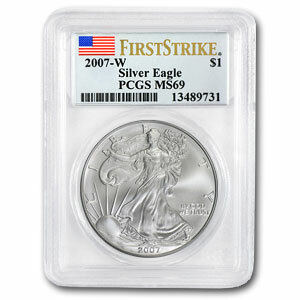 For Proof Silver Eagles, the highest grades awarded are PCGS PR70DCAM and NGC PF 70 Ultra Cameo. 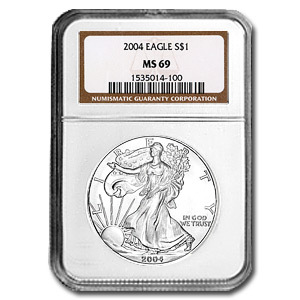 The designations “DCAM” and “Ultra Cameo” refer to the cameo finish which is used on modern proof coins.